She is like a gentle breeze; just before she transforms to a hurricane. She remembers every interesting anecdote; until she forgets that one name, which even Google fails to find. She hurries to Subbammana Angadi one day, or hunts for Madhubani paintings on another day. She is – my aunt. She was back in Bangalore with lots of love and a big shopping list, with me in tow. I am not really the shopaholic, my knowledge of jewelry is limited to the less-than-Rs.100-roadside-necklaces, and my fashion sense could be Neanderthal. But, for some reason, she trusts me (bless her), and off we went in the direction of Commercial Street, Bangalore. A friend had gifted her a tiny bottle of Attar (perfume, also known as Ittar), that of Frangipani. In Bangalore, we are more familiar with Firangi Paani, the restaurant 😉 Of course, we do know Frangipani by its other common names of Temple Tree, Plumeria or in Kannada, Deva Kanagale (ದೇವ ಕಣಗಲೆ). Frangi pani means breaking bread. 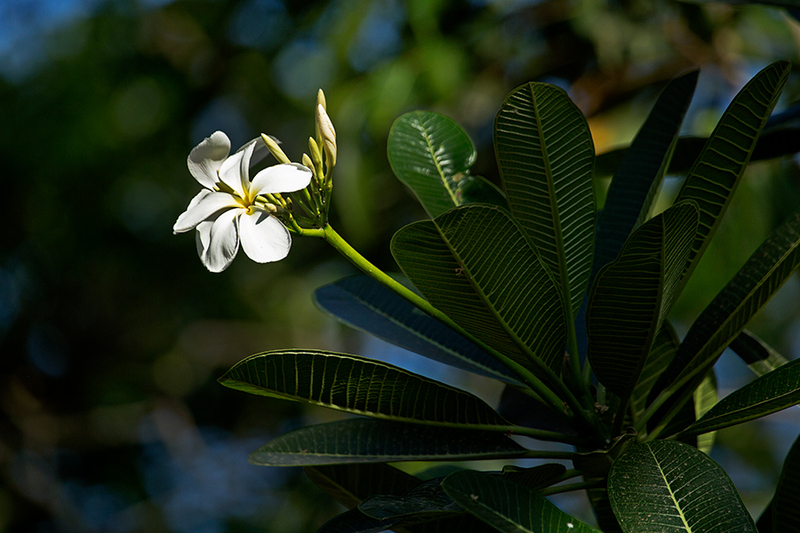 A 16th century Italian noble family that distributed bread during famine, made a Plumeria-based perfume and hence, the name. My aunt’s perfume had a mild, pleasant fragrance and she l.o.v.e.d it. Unfortunately, her friend had gifted only one bottle, and my aunt wasn’t very happy. A daunting task had just landed in my lap. I had to help her find one. 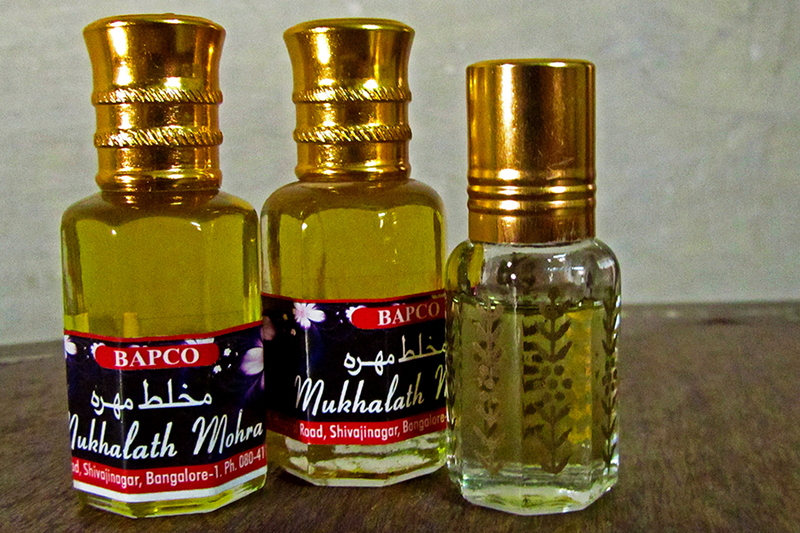 Anyway, I didn’t have to think much and mailed my good friend, Mudhassir, to find about Attar shops. He gave me more than one option, and with that list, our first pit stop was at Ajmal Perfumes, Safina Plaza. It was my first ever time at an Attar store, and this was one was fancy. Three or four friendly salesmen huddled around us. The number of friendly salesmen immediately dropped to zero. We also drew blank looks until another brave guy stepped forward. “No Madam, what is that Madam? 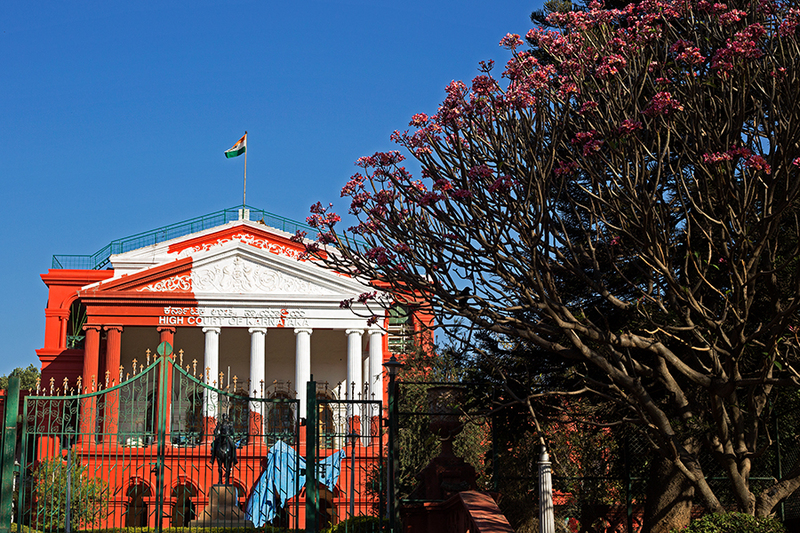 You have to go to Shivajinagar.” He didn’t even know what it is, but he was packing us off to Shivajinagar! “Oh yes, Madam, here try this.” He took out three different bottles and with a stylish flick of his wrist, applied some on ours. When both our wrists had been ‘perfumed’, he used some free space on the forearms. I enjoyed watching him in action: opening the glass bottle in his own standard manner, not one look at the globular lid and delicately applying it for sampling. Aiyo, he had heard her different pronunciation of Franjee paani as French paani, and we were sampling total Firangi stuff (Firangi is foreign in Indian languages). 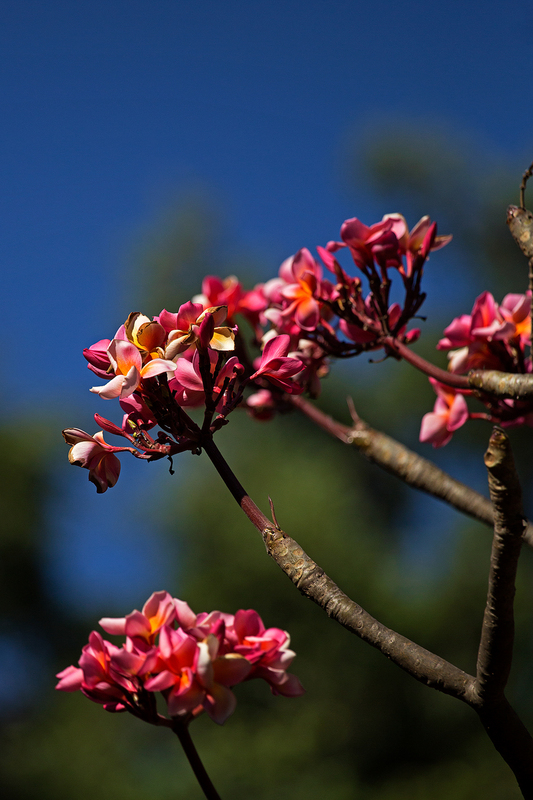 Of course, Frangipani does have a foreign origin, in West Indies and Mexico. 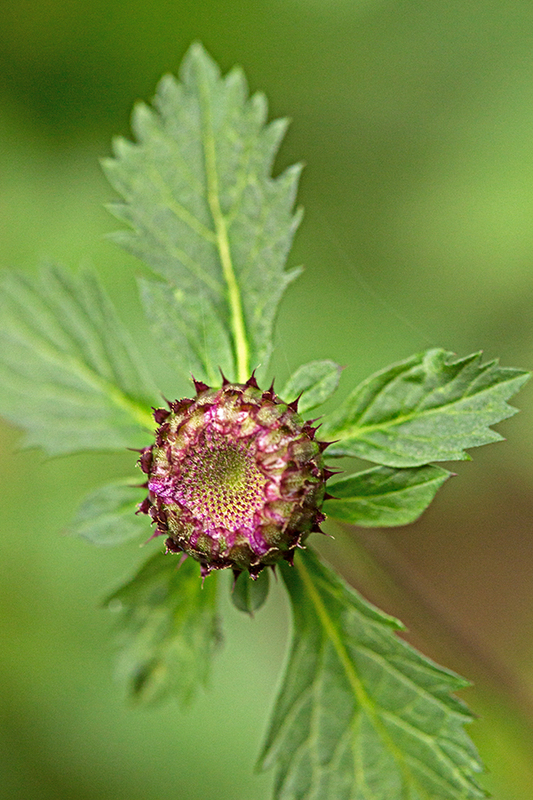 I described that it is a flower, grows even in Bangalore, and that he might have seen it in Cubbon Park. He did the famous Indian side-to-side nod, indicating “Nope, I haven’t” and it was time for us to leave. We stopped at another place, Singapore Bazaar on Commercial Street. It was deserted, except for one store. The man inside beckoned enthusiastically. “How much do you want to exchange?” “Err, no exchange, we want to buy Attar.” “Oh, I only deal with foreign exchange.” Yeah, we figured that when we read the board on your shop. “You can try at Star Bazaar.” Whew, thanks for that. I didn’t want to roam around a deserted complex. I went looking for Star Bazaar, but by then my aunt had timed out. She had to reach elsewhere, and gave up on the search. But I didn’t! I asked her driver to take us toward the Mosque near Shivajinagar bus stand. We stepped inside another Attar store. I asked her not to experiment with pronunciations and she popped the question again. “We don’t sell water here, Madam”. (Pani, in Hindi/Urdu, means water). It was time for me to step in. “Sir, it’s a flower. Let me show you a picture.” My smartphone pulled out some images. I was kicking myself that I hadn’t carried Karthik’s pocket guide, “Discover Avenue Trees” – it would have been so much easier. The shopkeeper stared into the images and pulled out a couple of tiny bottles. Yet again, with style and sophistication, he applied Attar on the remaining free spaces available on our forearms. It worked! My aunt found her Frangipani, finally, and I thank Mudhassir for his help. She is a proud owner of these itardans (tiny crystal cut bottles). 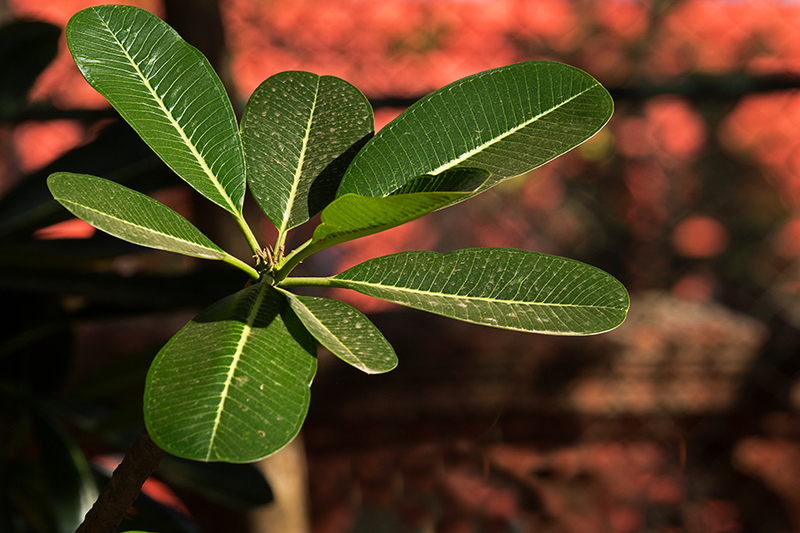 You can’t miss this tree, which is used quite commonly for landscaping. 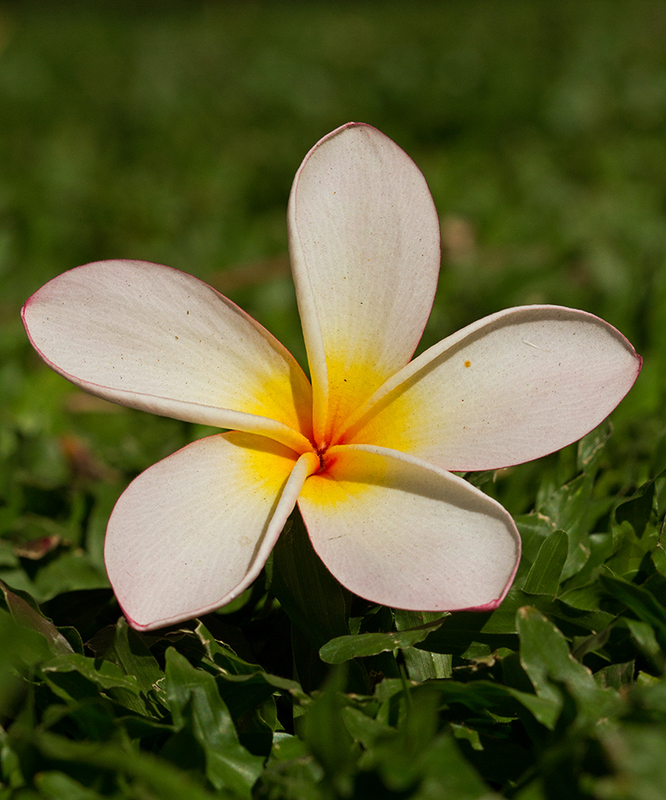 There are many species and hybrids of Plumeria. The dark green leaves differ in each species; narrow, rounded, corrugated, pointed, or even spoon-shaped. 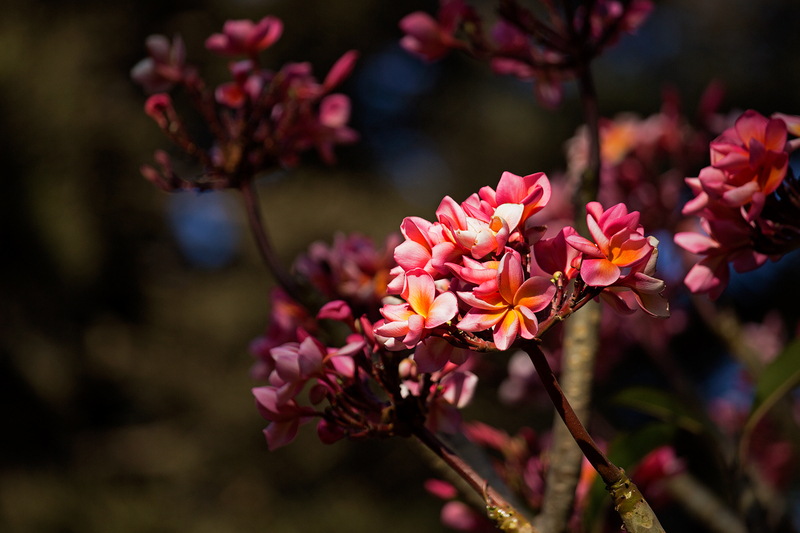 The Frangipani tree bears white flowers (looking like egg yolk), or red ones, or even a mix of white and a dash of red, like the one below. When I go walking or running in Cubbon Park, there are days when the downwind brings a whiff of fragrance. I know I am nearing a Frangipani. After this day of ‘Attar’ confusion, I have fallen for this tree. On a recent trip to Bandipur National Park, I couldn’t help but smile at the mighty Frangipani, decorating the path in full bloom. and you cannot see the shadow. The monsoon had set in but so had the colours. 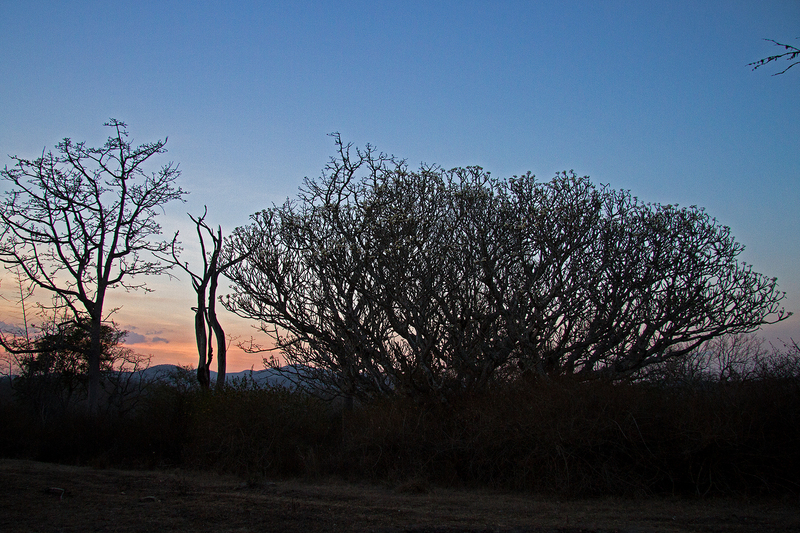 We got our share of both during one of our recent trips towards the Western Ghats. On either side of the road was a bed of sunflowers. The skies were grey, the monsoon on a high, but the brightness never ceased. There was no sunshine, but the rains, the greens and the yellows were a joy to behold. 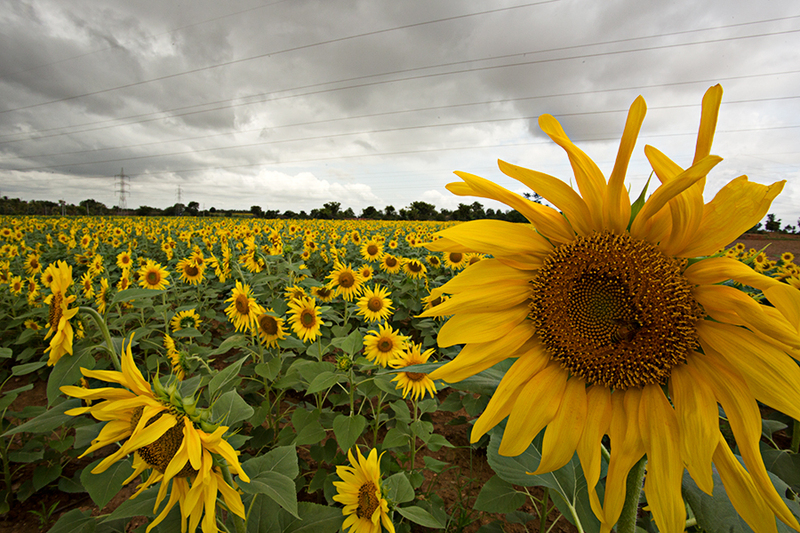 The sunflower is cultivated in rainfed areas, during the Kharif/Rabi season, sown more between August and October. (Kharif refers to sowing, cultivating and harvesting during monsoon, while Rabi crops are winter crops). 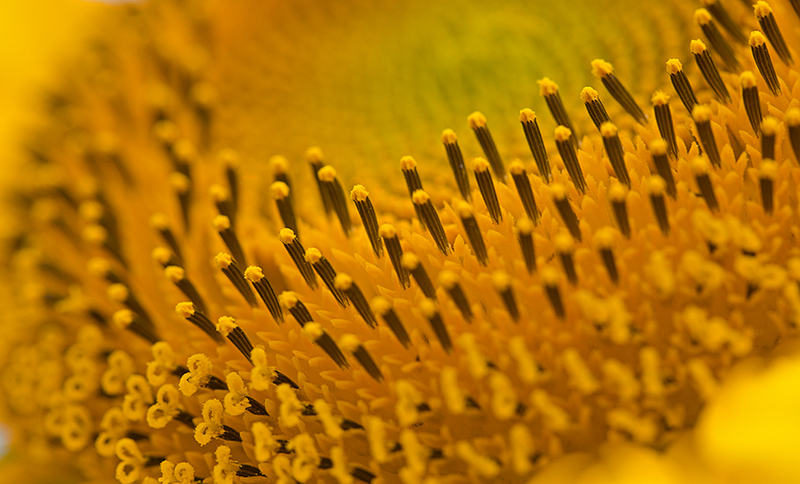 If lotus is the king of flowers, the sunflower is a flower of flowers – not just because it is beautiful, but literally. 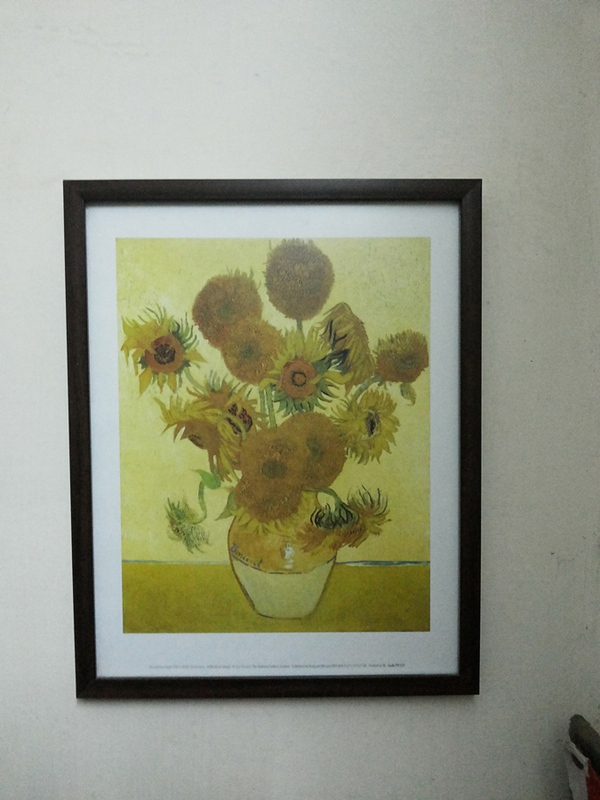 The sunflower belongs to the family Asteraceae, which gets its name from Aster, which means ‘star’. The main feature of this family is that the mature flower is actually a composite of several flowers, and hence, flower of flowers! 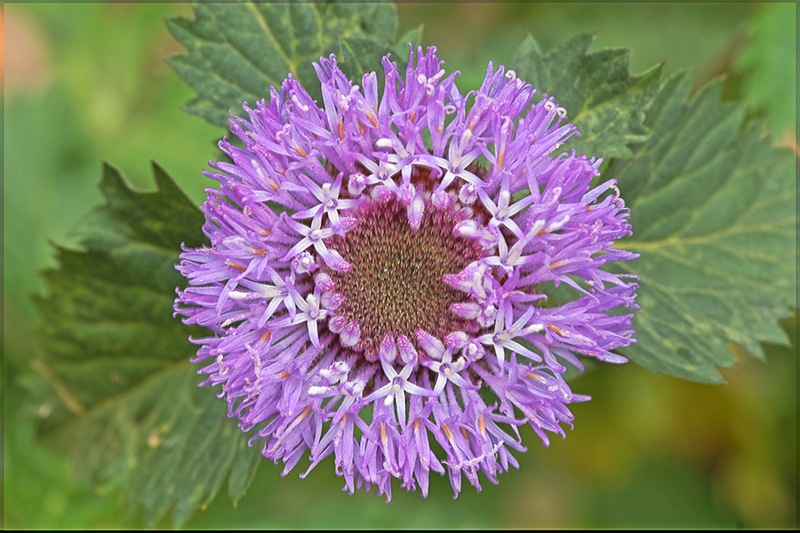 This grouping of several flowers is called inflorescence and the adult flower is actually a ‘flowery head’. 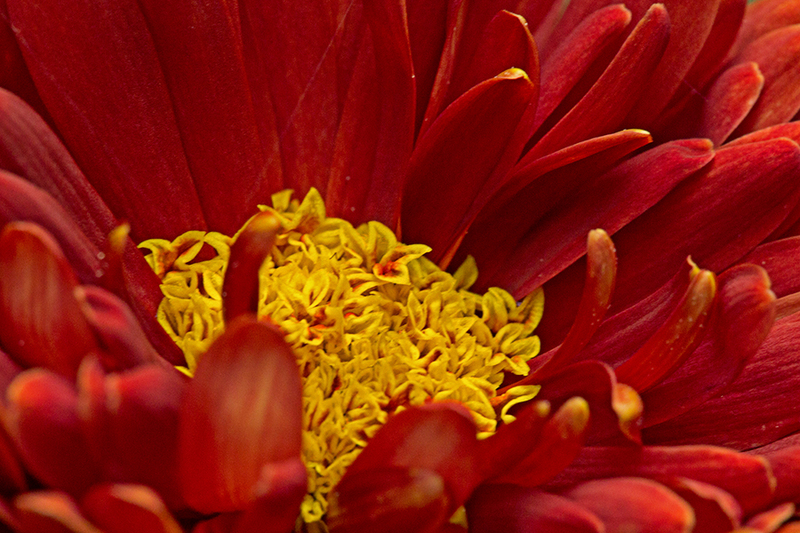 The same is true for other members of this family like asters, daisies and other kinds of sunflowers. I got closer to the flowery head, keeping my distance so that the bee goes about its work. 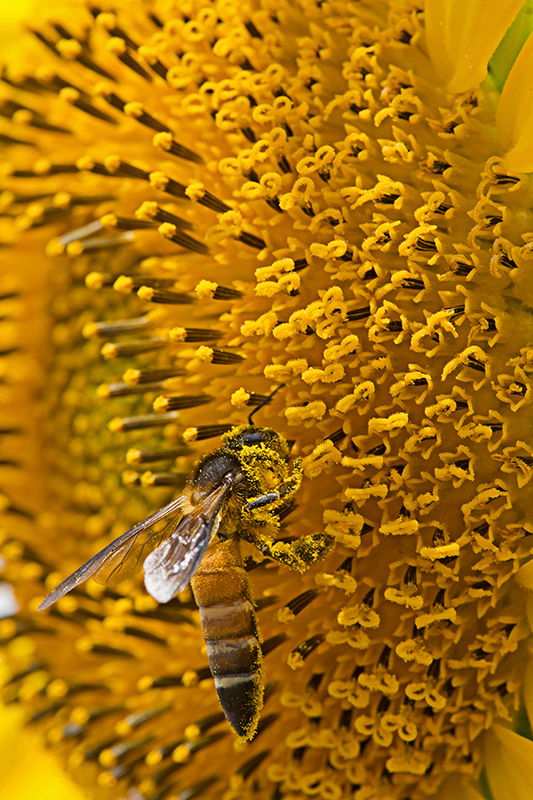 Sunflowers are pollinated by honey bees (Apis species) and non-Apis bees (wild bees). What a lot of pollen it was carrying! It was a lovely sight. I got lost watching the bees flying from flower to flower. When one of them vacated their ‘feeding site’, I decided to go closer. The pattern was mesmerizing. This was the composite, the group of florets (small flowers). It took me back to the days when I would spend hours with my spirograph, sometimes with one color, sometimes with more. H. Vogel proposed a model for the pattern of florets, known as Vogel’s model. To put it in brief, each floret is oriented towards the next at 137.5°. The number of left spirals and the number of right spirals are Fibonacci numbers. 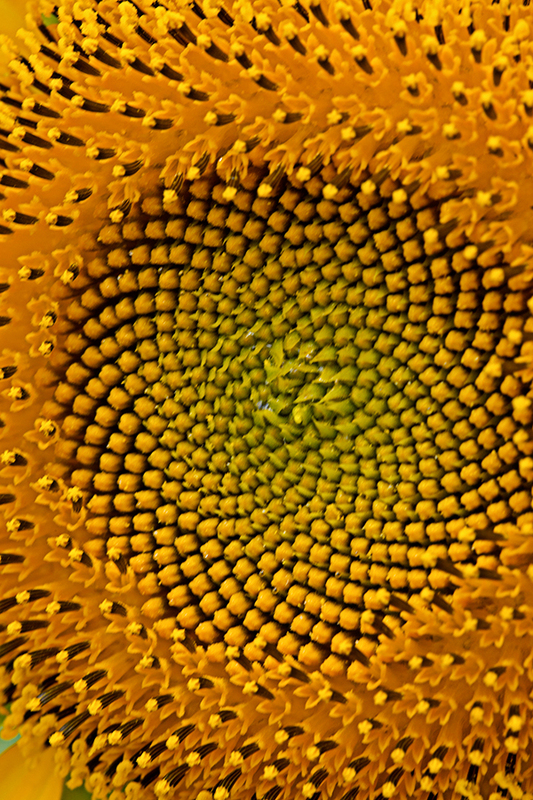 In a typical sunflower, there are 34 in one direction and 55 in the other. Here is a link where you can click on an animation that highlights the right and left spirals. Dizzy? 🙂 I am. This pattern apparently ensures that the seeds are packed efficiently in the flowery head. Check out this video for Vogel’s model. 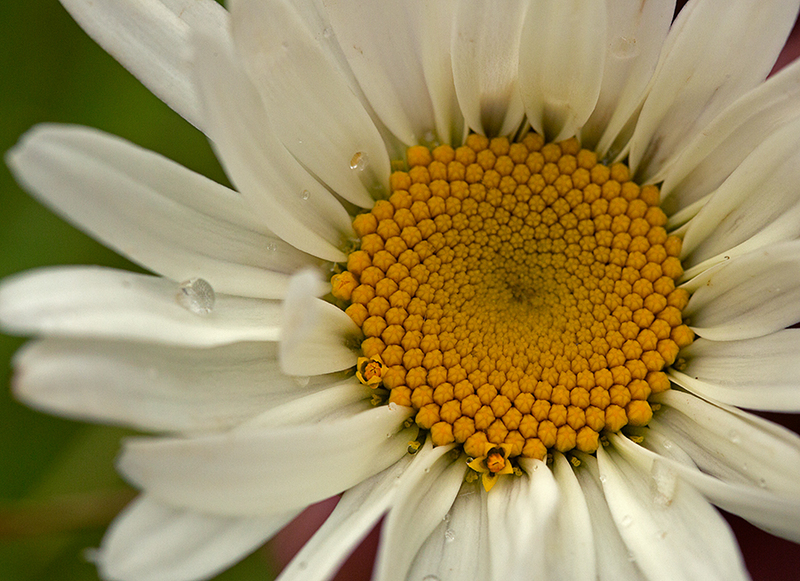 Asters and daisies have their Fibonacci connection too, with the number of petals. Here are some photos of asters, with and without petals. This also reminds me of a visit to The National Gallery, London. A couple of my favourite paintings were by Canaletto and “The Ambassadors” by Hans Holbein the Younger. Text and images are licensed under a Creative Commons Attribution-NonCommercial-ShareAlike 3.0 Unported License.